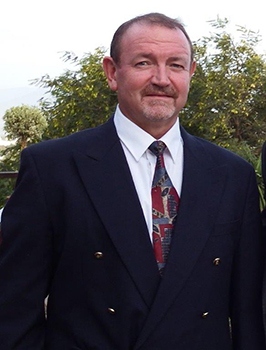 Dr Johann Marais has been in private practice in Bloemfontein since 1993. He completed his studies at Tukkies (University of Pretoria) in 1990. He later went on to register his practice under the name Smartoral in 2005. Dr Marais also completed an additional two year diploma in dental conscious sedation and pain control.